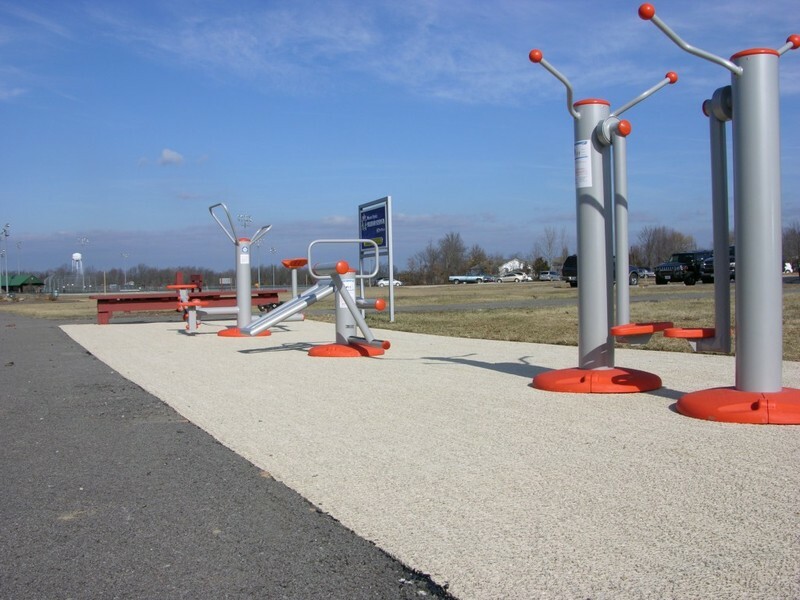 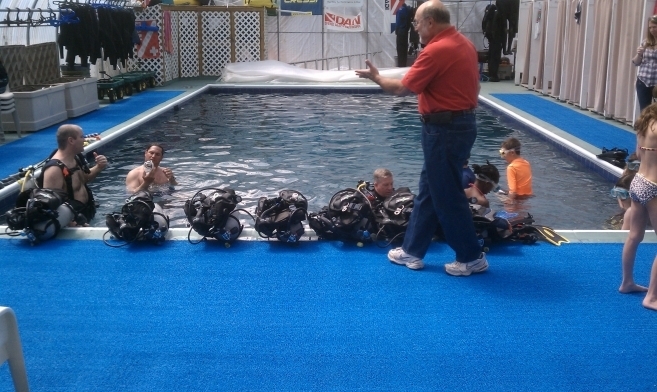 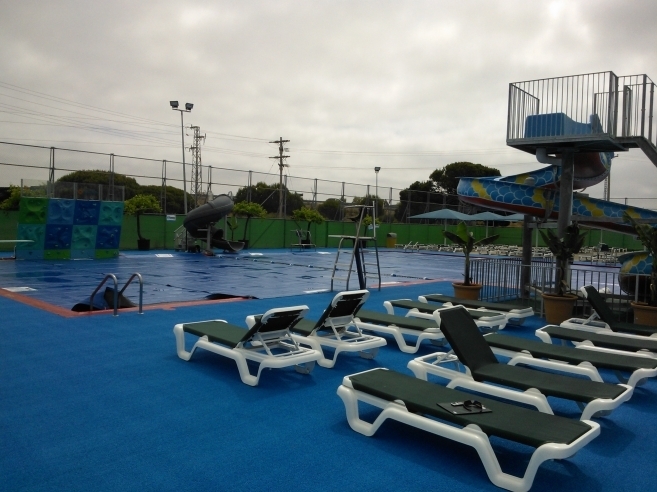 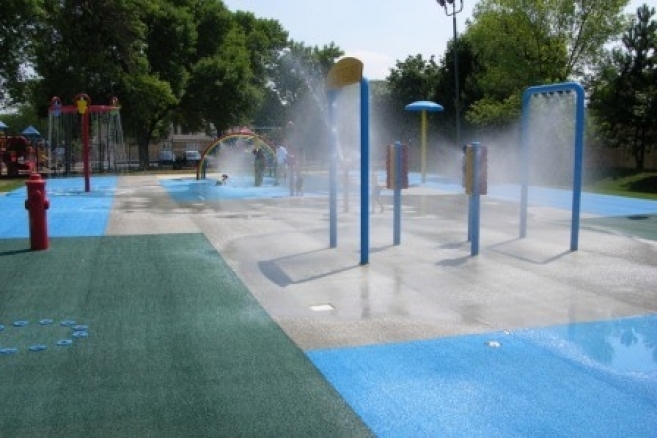 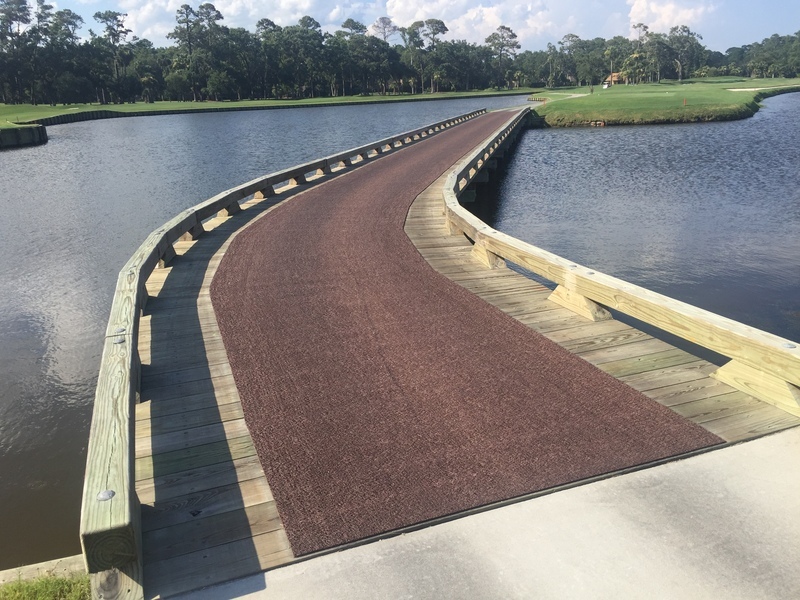 PEM High Traffic Matting can benefit a wide-range of industries including, but not limited to: golf courses, aquatic centers, playgrounds, marine and dog kennels. 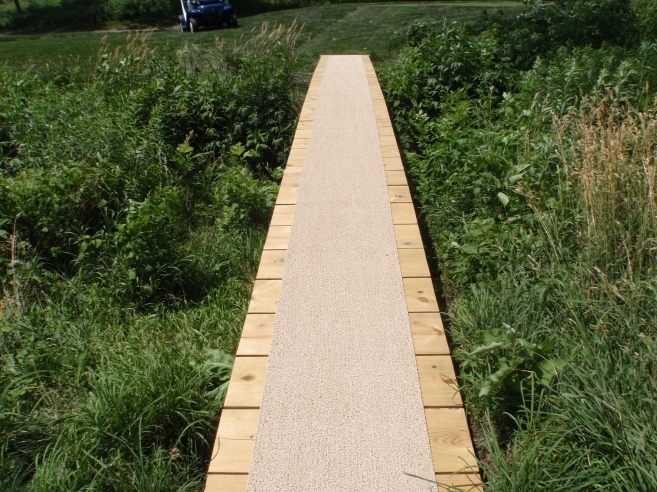 PEM’s slip-resistant matting provides a textured surface that reduces slippage in high traffic areas, along with a soft construction that provides padding on points of harmful contact and comfort to barefoot traffic. 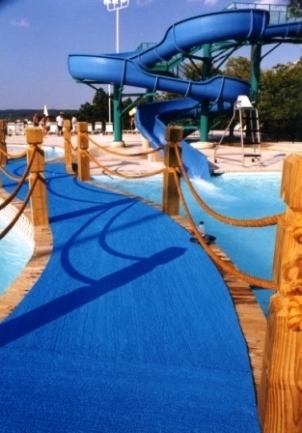 Using a poly extruded matting made from soft plastic, PEM High Traffic Matting is designed with a porous looping construction that creates a durable and soft textured surface. 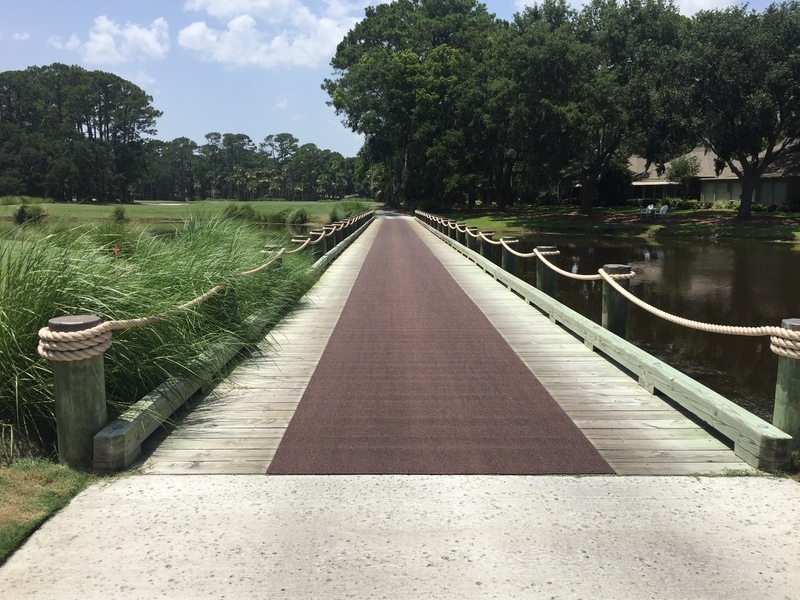 The porous construction allows moisture to flow through or evaporate to eliminate standing water and reduce algae growth. 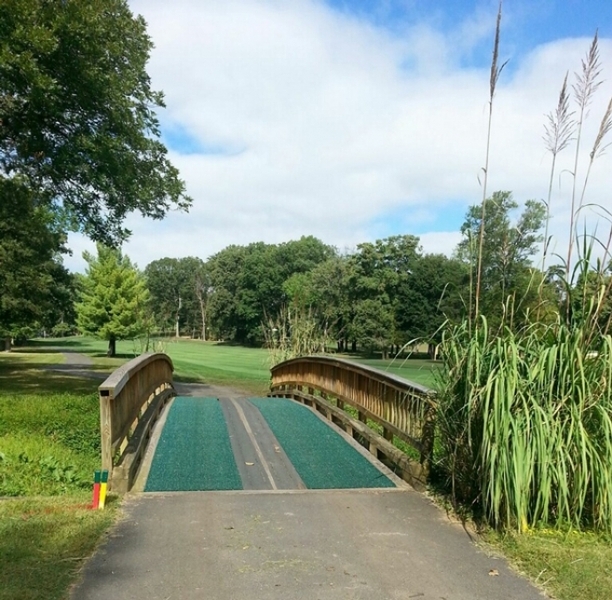 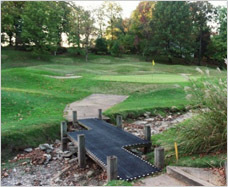 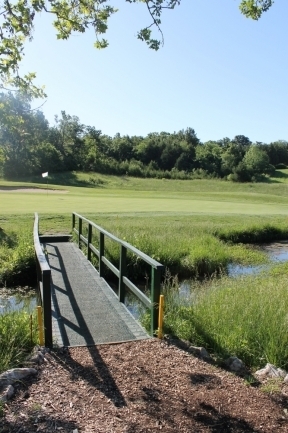 "Prior to hosting the 2008 BMW Championship here at Bellerive, we were looking for a quality, functional and aesthetically pleasing surface cover for the existing foot bridges on the course. 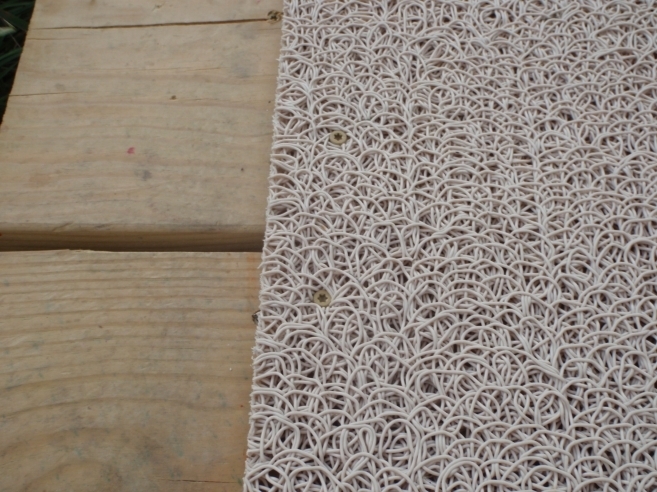 The PEM material fit our needs perfectly. 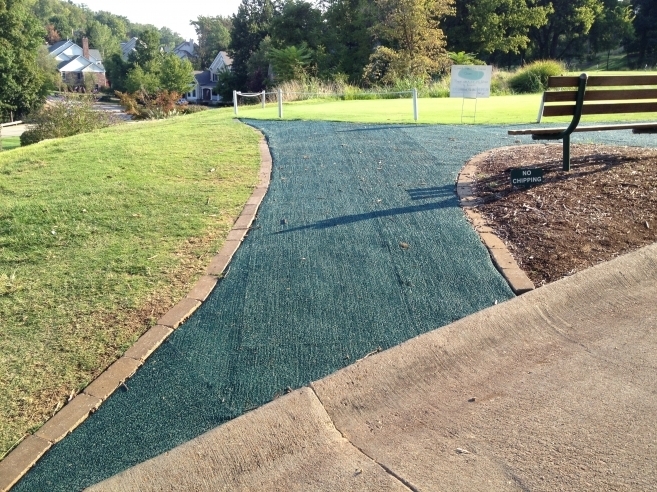 No more slipping with soft spikes and the surface blends well with the surroundings."